With the Clicgear golf hedgehog wheels the winter restrictions are no longer a problem. 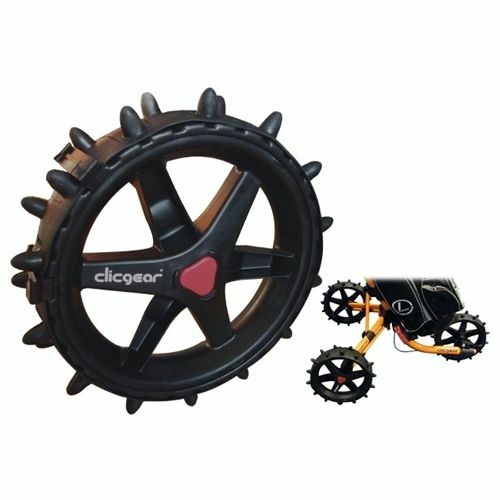 The Clicgear golf hedgehog wheels are designed to minimise the interaction between the Clicgear golf trolley and the golf course. 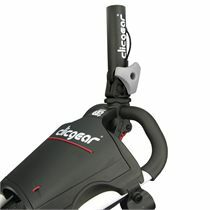 Thanks to them the damage to the course is reduced. 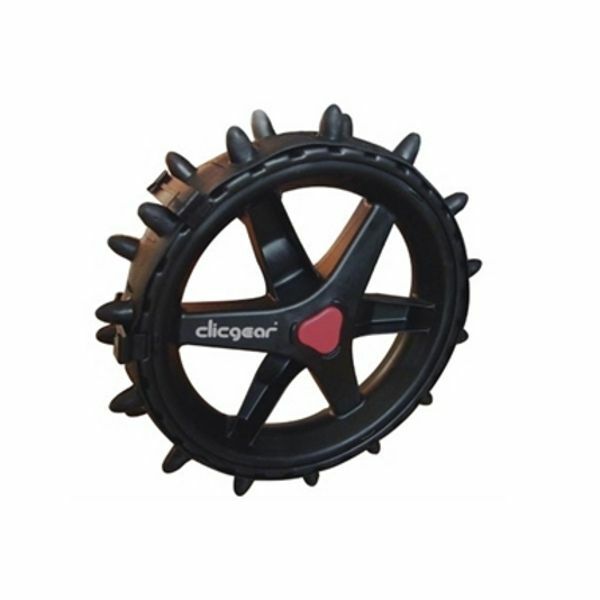 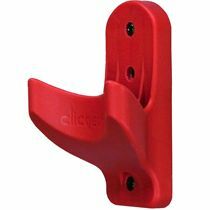 These Clicgear golf hedgehog wheels easily clip to standard Clicgear golf trolley wheels. 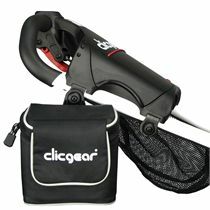 for submitting product review about Clicgear Golf Hedgehog Wheels.